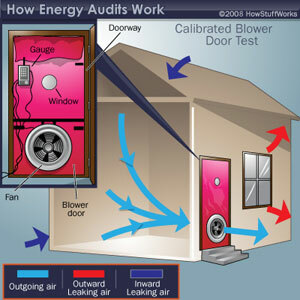 An energy audit is a series of inspections and tests that measure your home’s performance and reveal inefficiencies that are the primary causes of heat and conditioned air loss (draftiness) within a home. 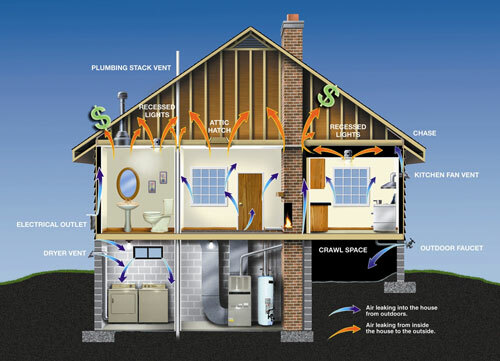 By lessening the air leakage of a home, the comfort level will also increase as the draftiness is reduced or eliminated. An energy audit can help you save up to 30% on your energy consumption and there are incentives, rebates and tax credits available to assist in the process (see links below).